Windmill Palm Trees are rapidly gaining popularity in US home landscapes. 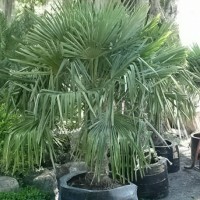 You will want to plant your palm tree in a spot that it will receive part shade. This palm tree is not prone to pest and disease problems, giving you a very hassle free plant to grow. The Windmill Palm Tree is long lived and offers unique landscape design possibilities for homeowners across the country. 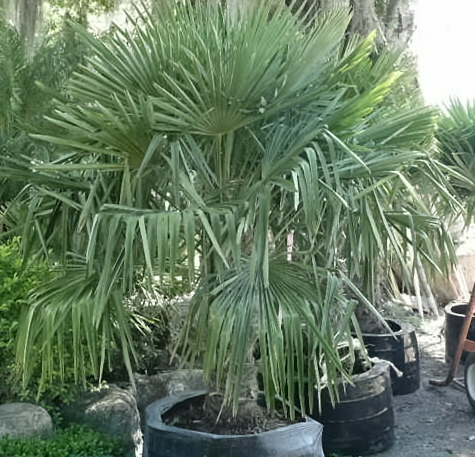 Quickly becomes the center of attention‚ the Windmill Palm is the most cold tolerant of the tall palms. Our design consultant says these are the absolute prettiest cold climate palm trees.